UTICA, MS. – April 2, 2018 (walb.com) Three people died in a Utica crash that involved two tractor trailers, according to a news report by WALB.com. The crash occurred in a chain reaction and began with a Mississippi Department of Transportation vehicle, according to Cpl. Eric Henry of the Mississippi Highway Patrol. On April 2, a MDOT road crew was picking up highway warning signs along Highway 27 near Bear Creek Road. Traffic was slowed around the crew to allow for the MDOT vehicle to pick up the signs. A tractor trailer was traveling northbound on Highway 27 at the time, and the driver slammed on the brakes to avoid hitting the MDOT vehicle. A Chevrolet Tahoe and a Jeep Wrangler were also traveling northbound on Highway 27 behind the tractor trailer. The Tahoe was immediately behind the tractor trailer, and the driver of the Tahoe also had to slam on the brakes to try to avoid hitting the tractor trailer. After the Tahoe braked, the Jeep Wrangler ran into the back of the Tahoe, which forced the Tahoe to collide with the back of the tractor trailer. Because of the force of the impact, the Tahoe spun around and into the southbound lanes of Highway 27. Thereafter, the Tahoe was hit by a second tractor trailer, which was a log truck, traveling southbound. The log truck ran off the highway and into a tree. The Tahoe also ran off the highway after this collision and overturned. The driver of the first tractor trailer and the driver of the Wrangler were not injured. The driver of the log truck was transported to the University of Mississippi Medical Center for treatment of injuries. Three people were inside the Tahoe, and all three were pronounced dead at the scene. The identities of the decedents have not yet been released, and the condition of the log truck driver is unknown at this time. The Mississippi Highway Patrol is investigating the incident. Discuss Your Case with a Mississippi Accident Attorney Today! 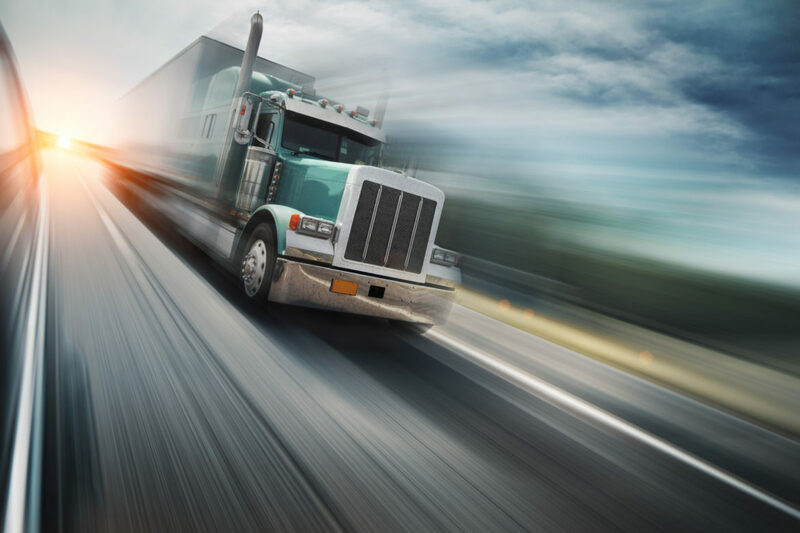 Proving liability and negligence can be challenging in truck accident cases. The attorneys at Giddens Law Firm, P.A. will help you overcome the legal hurdles and fight for the compensation you deserve.